I would say WLSA pretty much changed my entire education ‘route’. At the age of 14, I planned to study in the USA—a typical choice for many Chinese. However, I was accompanying my friend who intended to go to UK since her family was based in England; I went to a WLSA conference held in Shanghai where over 20 high schools from UK all came to Shanghai. It was at that event that I got to know Cheltenham Ladies College. Being involved in a girls’ school was never my plan before that moment, and I have to admit I did have some misunderstanding about them—such as there being a lack of community links. Thanks to that conference, my mind was completely changed. I gladly decided to become a part of CLC beginning in UC4! I do understand some people may hold misunderstanding about girls’ school, but don’t just close a window of your life before knowing more about it. 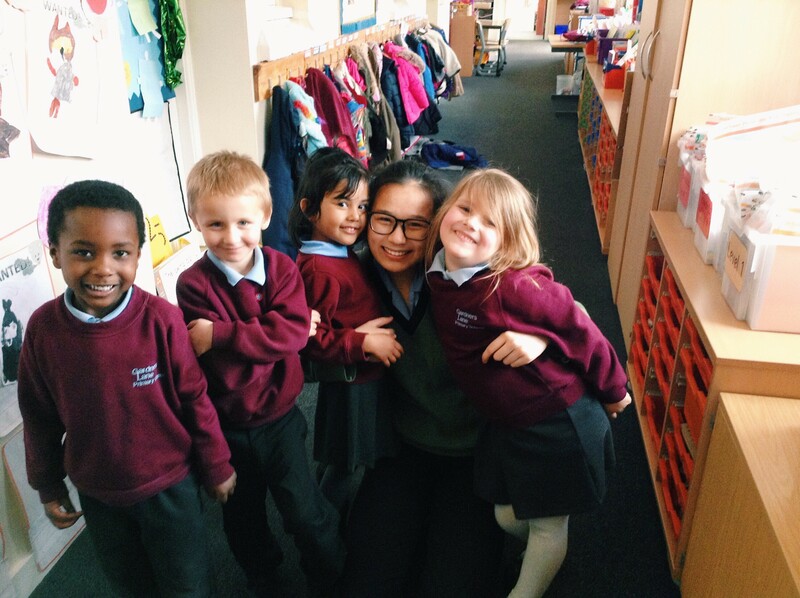 Having the chance to study in a traditional British school has built up my sense of multiculturalism and charity. The high quality of education does not only bring the benefits to myself, it also trains me to think about others and how I can make a change. For example, there is the community links organized by CLC held weekly where I go to a state primary school in our town. These are children with specials needs and difficulties, but during the time spent there you can hardly sense any negativity. How a school can offer them what they deserved and how the school shapes them are enough to provide a reason for my willingness to be involved in this program. It also incentivizes me to have my own project on ‘education on underprivileged areas where children have poor access to education’. I have participated in the ‘hope school program’ for 10 years but this time I would like to make a difference by designing my own research paper and proposals where I spent one week in one of the hope schools in Feixian, China, and interviewed over 60 parents and teachers. I have to say if not coming to CLC and joining the community links program, I would have never thought about designing my own charity project.